The ability to share your ideas or instructions in an impactful way is vital for leaders and executives alike. Jargon, spin and boring legalese are relics of a bygone era. 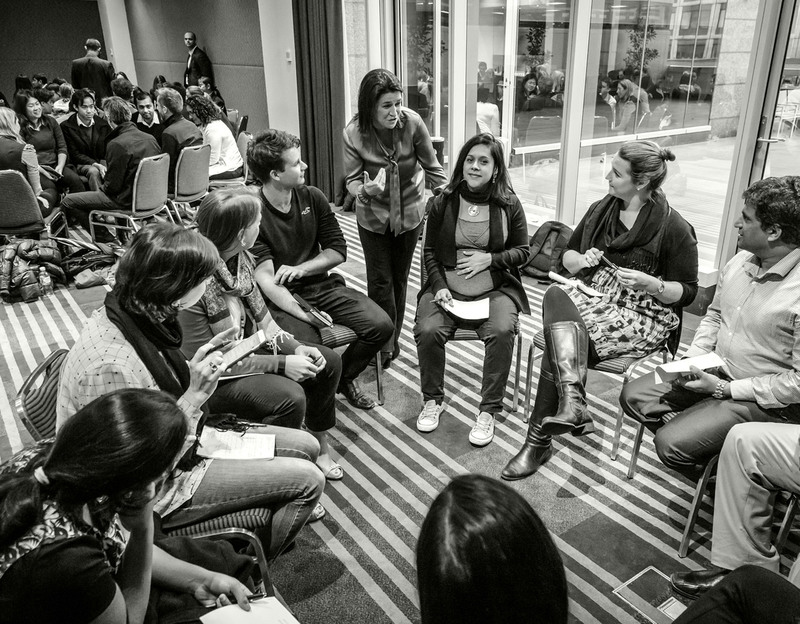 It’s time to bring a human element to corporate communication with Business Storytelling. It’s about finding the stories that help you connect in a meaningful way. Since 2004, Gabrielle has emerged as one of the leading global authorities on Business Storytelling. She has injected her craft into top 100 companies all over the world and helped to unlock the potential of countless careers along the way. A Business Storytelling workshop will give those within your organisation the skills to engage and connect with colleagues and clients. Whether you need to implement a new strategy, values or vision, kick-start or re-energise a team, you will benefit from one of Gabrielle’s workshops. Our next public workshop is scheduled for Friday 1st, March in Melbourne is SOLD OUT. We are also running a workshop in New York City on Wednesday 20th March. For in-house workshops contact us today, download the brochure or connect with some of Gabrielle’s published content to find out more. Gabrielle completed a workshop with Visa leadership team in Singapore. Storytelling in business offers a powerful way to stimulate emotional connection. With informed analysis, recommendations and case studies, Stories for Work will give you everything you need to be more inspiring and effective in your business communications. Michael Ebeid, CEO & Managing Director, SBS and awarded CEO Magazines CEO of the year in 2017. 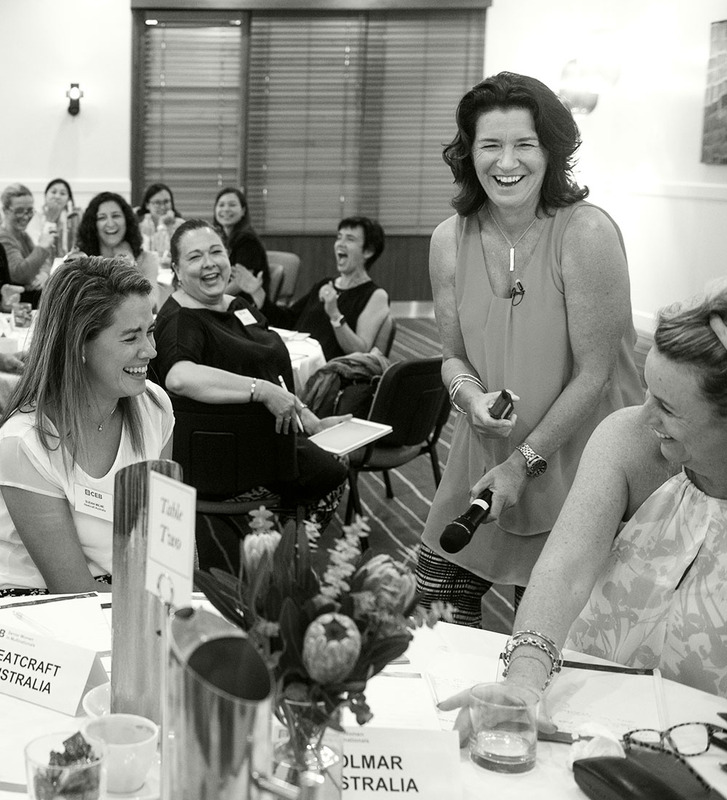 I recently attended Gabrielle’s Business Storytelling Workshop and loved every minute of it! From the moment the workshop started it was clear it was going to be a fun learning environment. Gabrielle delivers the content in such an engaging way that you actually don’t realise you’re learning until you put the theory into practice. I highly recommend this workshop or working with Gabrielle to improve storytelling capability within your business. Gabrielle shared her simple but powerful storytelling techniques that we could start using immediately. We tapped into our own daily experiences to connect personal stories with business messages. Whether your role entails leadership, management, sales, clients, influencing, negotiating, meetings or even just dealing with people in general, you will definitely benefit from what Gabrielle has to share. What an amazing session and presentation at Senior Women in Multinationals. Thank you so much. I have used stories for years and always tried to use a story in our branding strategy. Gabrielle’s session took this skill to a whole new level. I can’t wait to implement this in my next presentation and strategy.